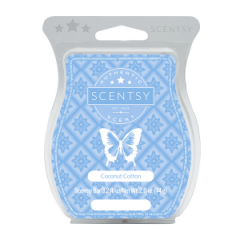 Brand New Fragrance from the Scentsy Fall Winter 2018 Catalog. BLUEBERRY and BUTTER accord over LIGHT MAPLE make the mood. 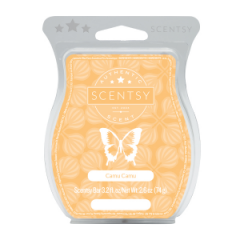 Sure to be a favorite wax melt soon! 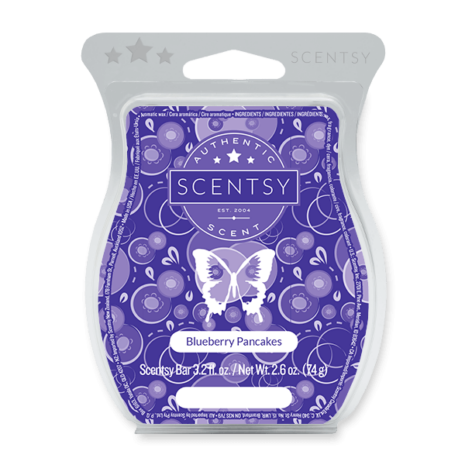 Blueberry Pancakes Scentsy Wax Bar smells like BLUEBERRY and BUTTER layered with LIGHT MAPLE. 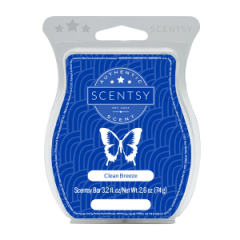 This New fragrance is strong and similar to our Blueberry Cheesecake wax melts. 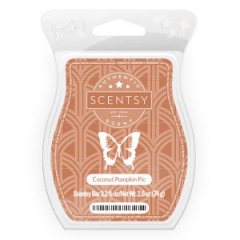 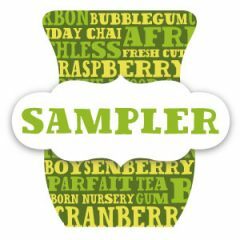 Bound to be a fall favorite among all scentsy food smell lovers. Drop a piece or two in your warmers if Blueberries and maple are your jam.